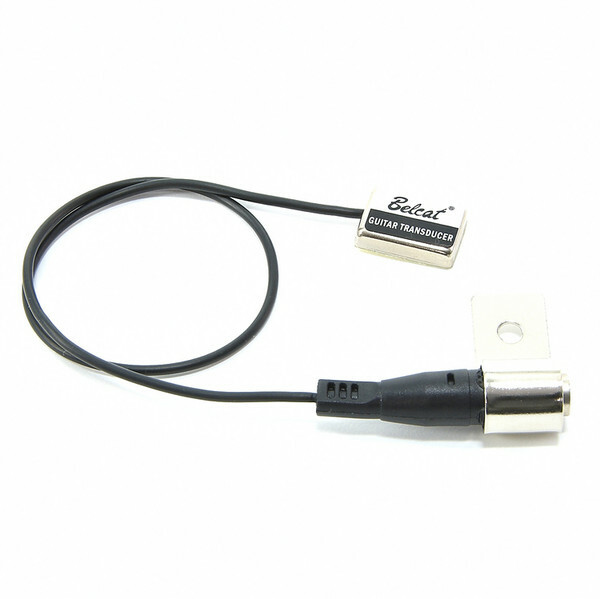 Belcat EGT-101 Single Piezo Transducer. Belcat's easily mountable piezo transducer opens up a whole new world of effects and amplification to acoustic instruments such as acoustic guitars and violins. 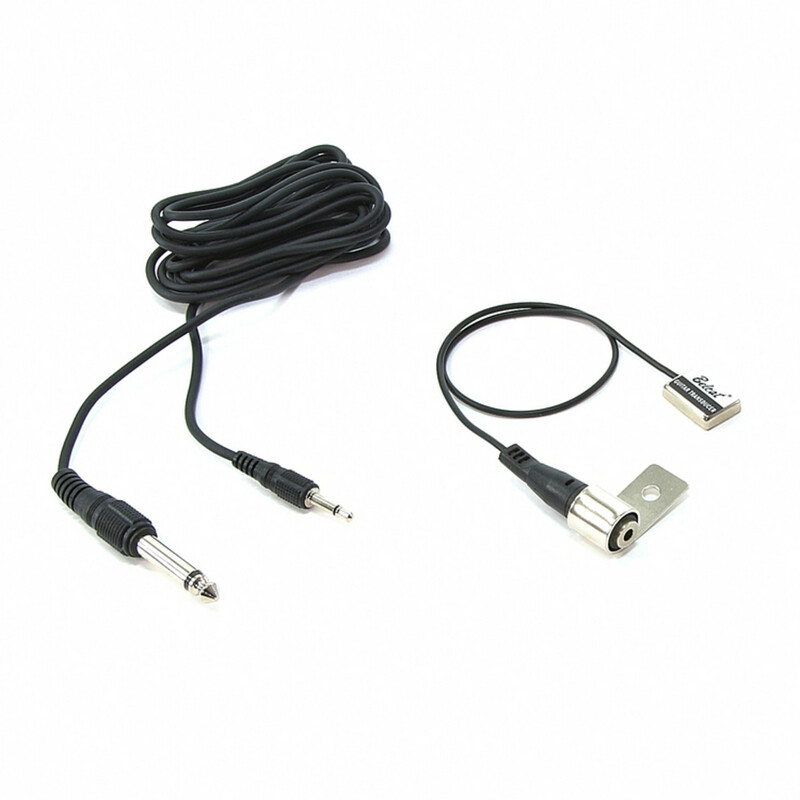 Step into the 21st century with this easy to install piezo microphone at an unbelievable price! Using Belcat's technical know-how this system will have you playing straight out of the box, and includes everything you need to wire up your acoustic instrument and blow your mind with the possibilities that are open to you. With standard 3/4" jack plug you can be sure that straight out of the packaging you'll be plugged in and ready to go.